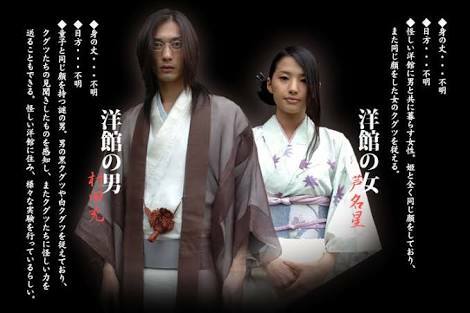 Mitsu Murata, known for his role in 2005's Kamen Rider Hibiki as the Male Makumou and later as Bishop from 2008's Kamen Rider Kiva has announced that he is finally married to Sayaka Kanda. 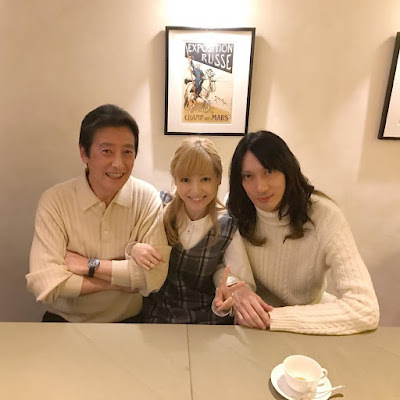 The announcement was made in the couple's various blogs and social media accounts where the two of them announced that they were married last April 26th. 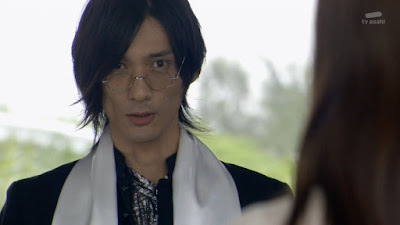 Besides being a regular villain in Hibiki and Kiva, Murata also made a guest appearance in Hikonin Sentai Akibaranger while his wife, Sayaka portrayed the role of Sora in Kamen Rider Den-O: Final Countdown.